What Do Your Business Cards Say About Your Business? Do you have business cards for your business? Do they match your brand? Is your logo on it? Does it list your contact information, location, and website address? These are all important things to think about when creating your business card. There is more than meets the eye when it comes to your business cards. This is your branded material that you hand to people to remember your business and contact you in the future. If it is poorly designed and laid out, then they can easily get overlooked and lost in the shuffle. 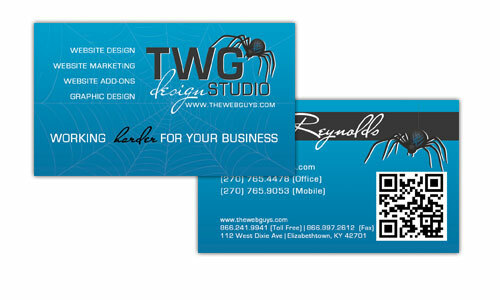 You want your business card to represent your business and stand out in the crowd at the same time. Your business card should match your overall branding. You want to include your logo and brand colors so that your cards are consistent with your website and other branded materials. If your brand is consistent, it becomes recognizable. Your business card should be pretty to look at. You want it to be eye catching and appealing to people so that they remember it and know what to look for when they are trying to find your card in the pile of cards they may have. Your card will stand out in the stack and people will be more drawn to it. 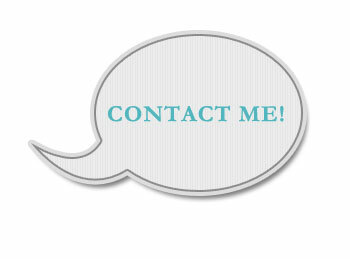 Your business card should have all of your contact information. The point of your business card is so that people know how to find or contact you in the future. What good would it do if there weren’t enough contact information for them to easily get in touch with you? Make sure you include your company’s name, your name, title, phone number, fax number, email address, physical address, and website address if they apply. This way people can contact you in whichever way they find most convenient. If you think your business card doesn’t stand up to the test, we can help. A business card redesign may be in your future.